JS Miniatures Blog: Online Miniature Show Launches New Products!! Online Miniature Show Launches New Products!! The 4th Online Miniature Show is now open! I have a table at the show and I have launched some brand new products including my new LED lamps! 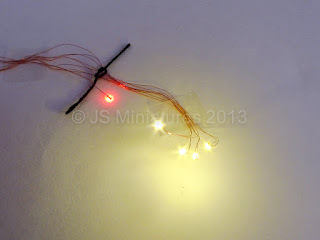 If you have a 1/48th or 1/144th scale dolls house that you would like to light up then I have designed and manufactured the perfect lighting kit. 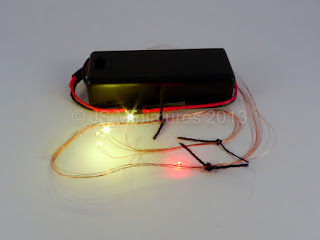 Simple to use, all you have to do is install the tiny chip LEDs, plug into the battery and switch on! 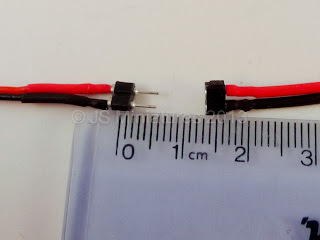 No soldering or twisting wires required. All the had work has been done for you! The ultra thin wires can be easily hidden under wallpaper, flooring or in corners and there's enough length so everything can be hidden away in a base or elsewhere so they're even ideal for 360 degree houses! 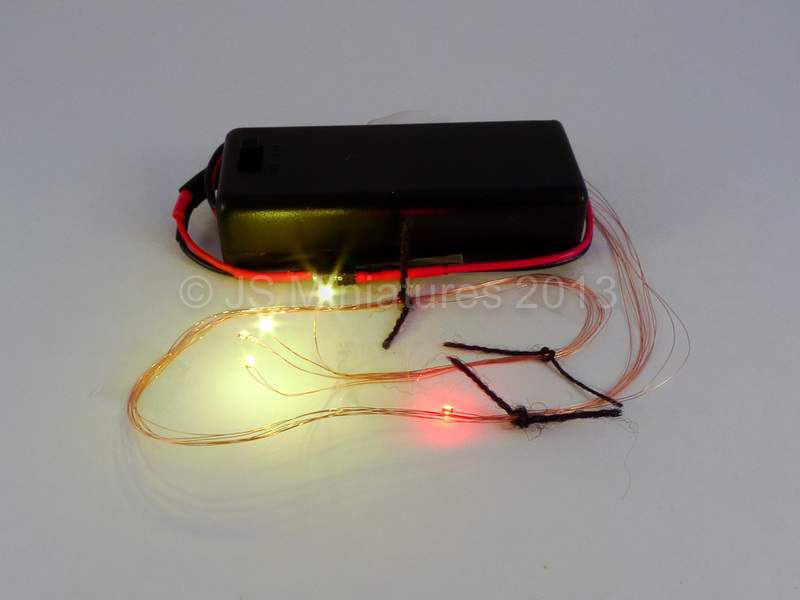 The tiny, exceptionally bright SMD Chip LEDs run off two AAA batteries in a compact holder with integrated on/off switch. You may ask why have I not used a CR2032 coin cell battery? The answer is that having done extensive testing of both batteries you would be disappointed with the results of the CR2032 battery because it just doesn't have the power to produce enough brightness in the LEDs to give a nice effect. 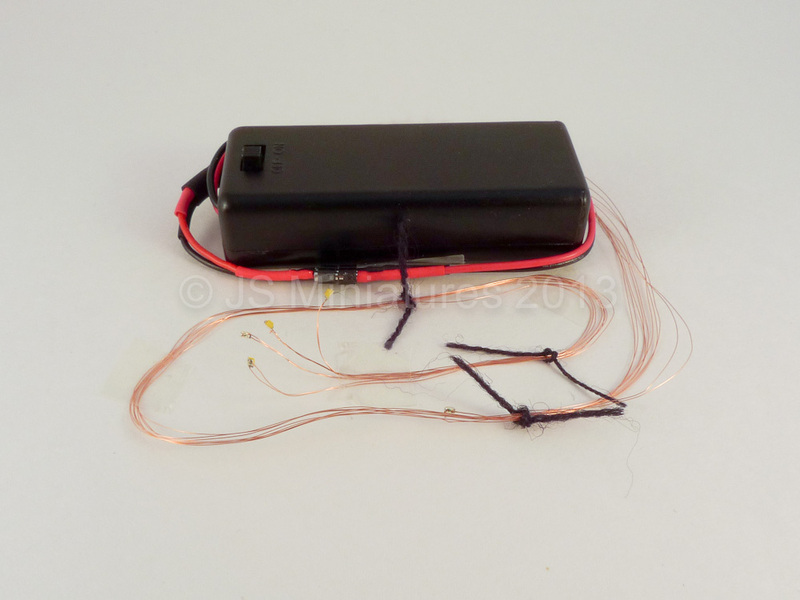 It also can't run different coloured LEDs off the same battery meaning you would have to have separate batteries for each colour, costing you significantly more. 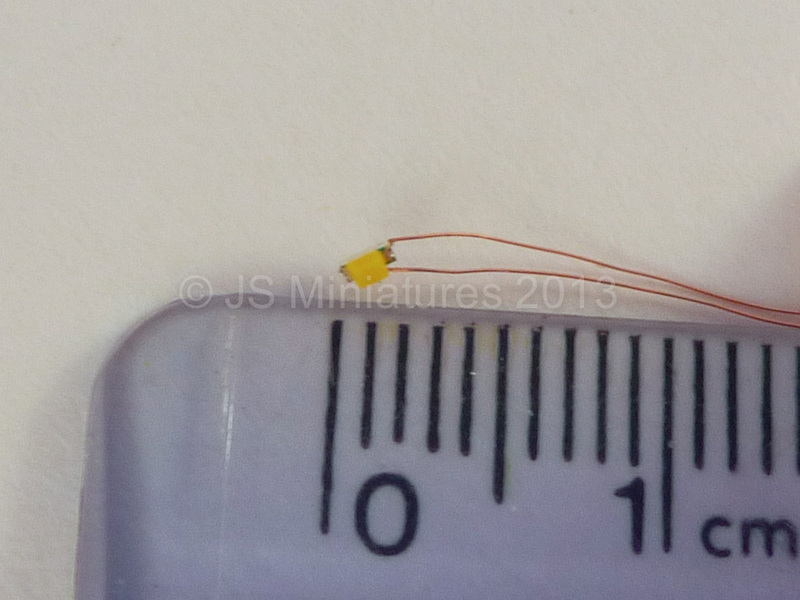 The pre-wired warm white chips are only 1.6mm long so they are small enough to either be hidden or installed into a little lamp. The house lighting kits are available in a number of options to suit the number of rooms in your house. 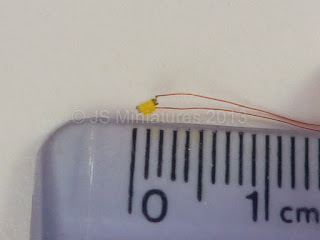 I recommend having 1 LED per room or for an open plan house or larger buildings such as a church or school I recommend 1 chip for every 2-3" of length. Suitable for any 1/48th or 1/144th scale kit they come with full instructions. News, Updates and New Products!